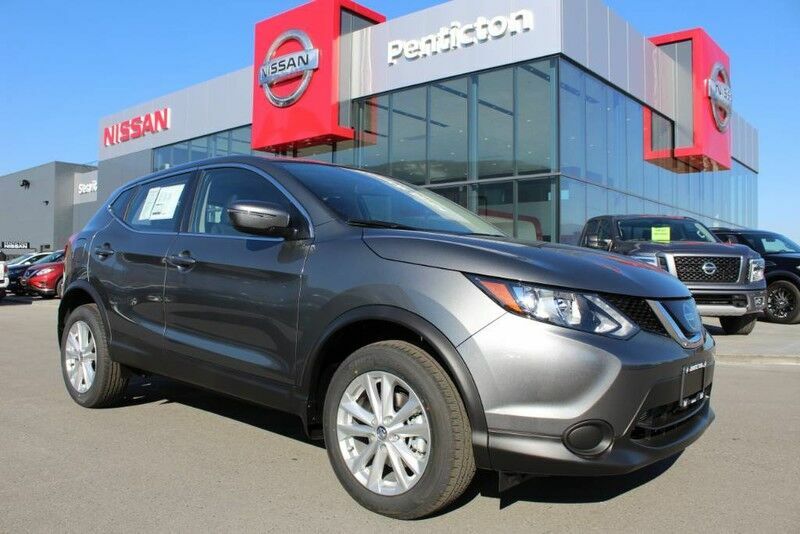 Contact Penticton Nissan today for information on dozens of vehicles like this 2018 Nissan Qashqai FWD S.
This SUV gives you versatility, style and comfort all in one vehicle. There is no reason why you shouldn't buy this Nissan Qashqai FWD S. It is incomparable for the price and quality. Based on the superb condition of this vehicle, along with the options and color, this Nissan Qashqai FWD S is sure to sell fast. Just what you've been looking for. With quality in mind, this vehicle is the perfect addition to take home.